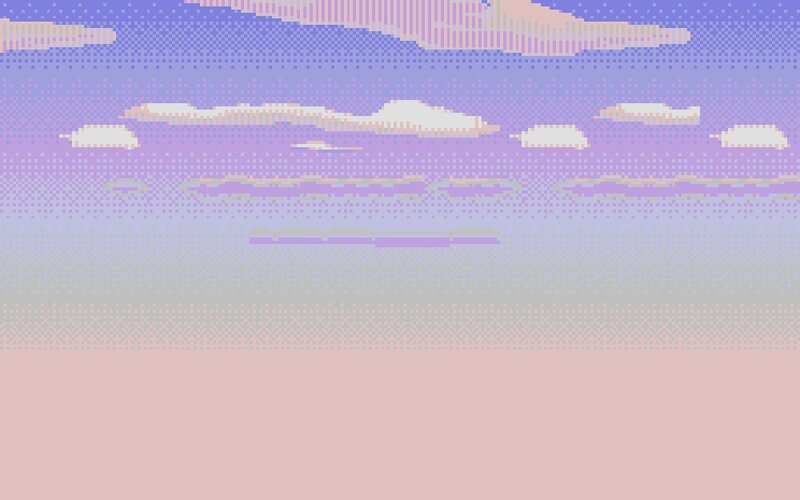 Collecting skies and clouds from video games. Categories: Art & craft. Graphics.